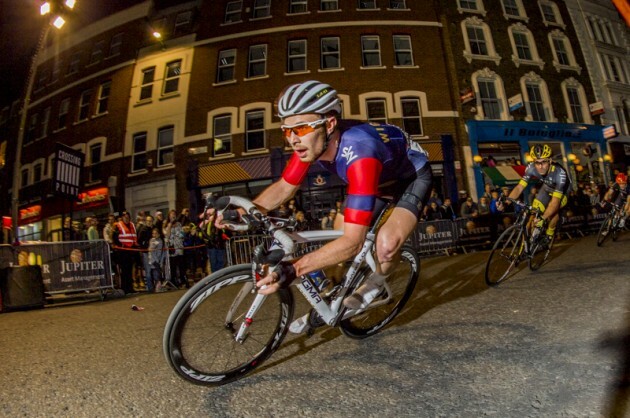 It’s nearly June which means the London Nocturne is just around the corner. Here’s our rundown of the top 5 reasons why you should go to this amazing event! 1. 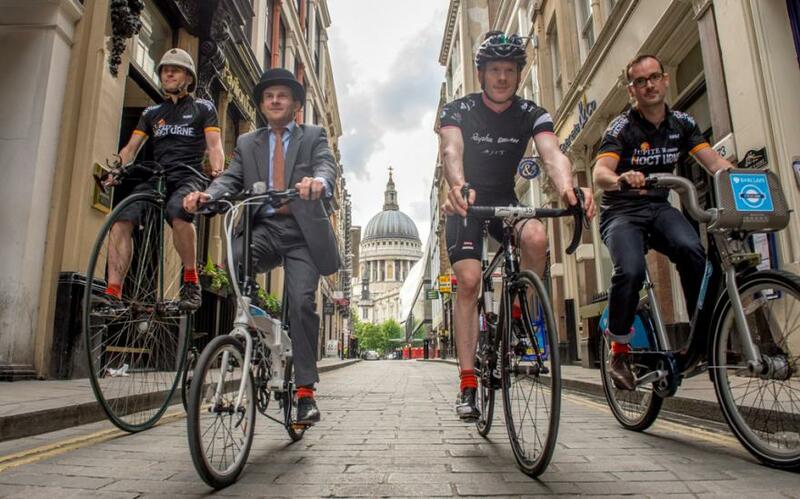 The series will bring the exhilaration of riding and racing to the City Of London, through the day and into the night. 2. At the Nocturne, visitors will be able to get up close to international cycling heroes and emerging stars of the cycle scene! 3. There are also other ways to get involved. There will be festivities trackside including music, exhibitions and parties around the course. 4. As the sun starts to set, the programme of events on and around the circuit will ramp up, culminating in the elite race held under the stars, and night rides heading into the countryside. 5. The Rapha Nocturne is FREE to attend but if you want to watch the racing in style then exclusive hospitality tickets are available.